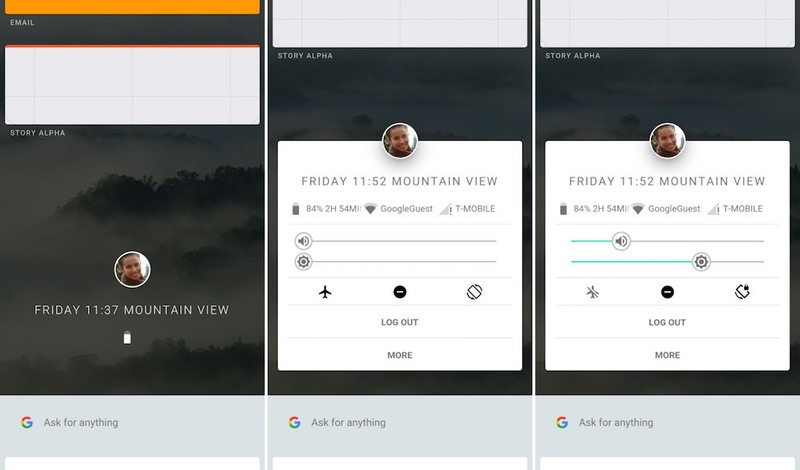 Last year, we introduced you to Google’s new operating system in works, which is called Fuchsia. It has been a while that it has even got its new logo. If you’re familiar with Fuchsia, you might be knowing that unlike Android and Chrome OS, this open source operating system isn’t based on Linux kernel. You can read more about Fuchsia and Magenta kernel in our dedicated post. Google describes Fuchsia OS as an operating system for modern phones and computers. Now, in the latest development, it looks like Fuchsia has got an early interface. 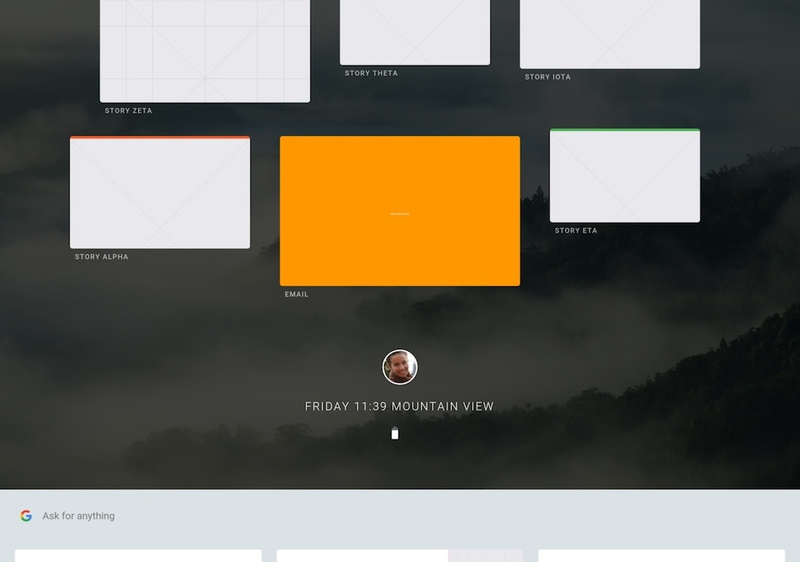 It features Google’s favorite card-based design and looks very fluid. Armadillo is supposed to act as the default system UI for Fuchsia. Now it’s possible to download the source code, compile Fuchsia Armadillo into an Android APK and run it on an Android device. You can read more about Armadillo on GitHub. 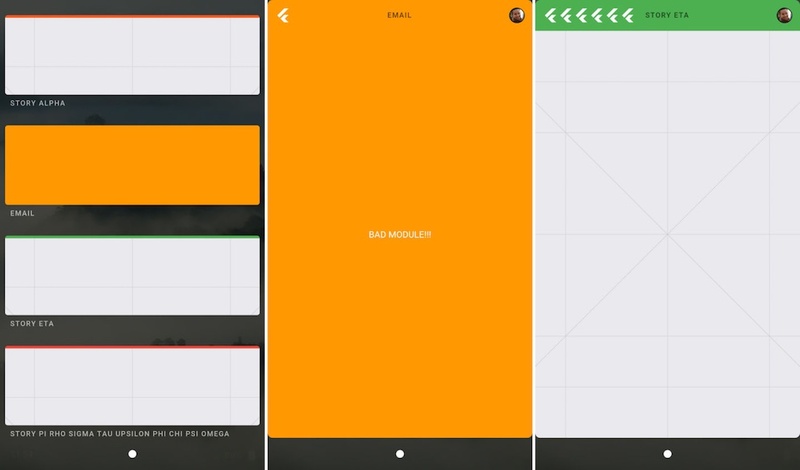 As shown in the video below, the home screen looks like a large scrollable list. There’s a profile picture, name, date, and battery icon in the center. The home button at the bottom is a small white circle. Talking about different cards, they look like Google Now suggestions. You can drag different cards here and there. You can tap the center profile picture which opens an Android-like menu. There are sliders for brightness and volume. There are other settings too like airplane mode, auto rotate, etc. How to build Fuchsia Armadillo for Android APK? This code downloads the bare minimum for building Armadillo from Google repos. It also arranges everything for dependencies. 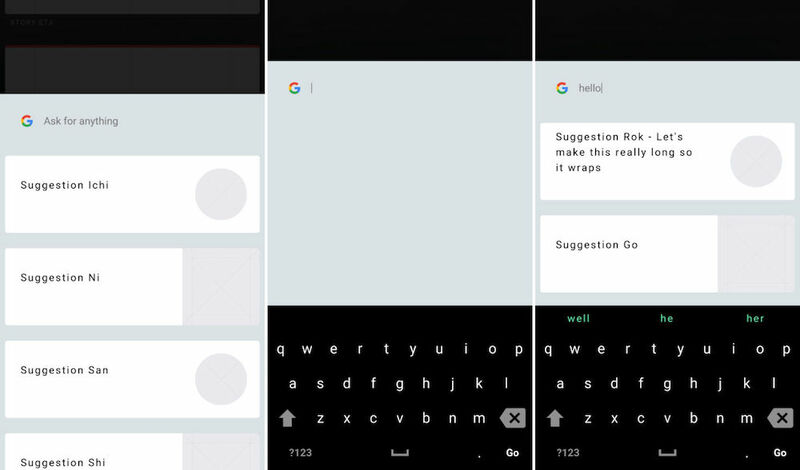 The above command will create Fuchsia Armadillo GUI APK, which can be found in android/app/build/outputs/apk/app-release.apk. Install the APK on your Android device and you’re good to go.